Treat Mum to a fabulous outing this Mother’s Day. Indulge over our delightful breakfast buffet at Gusti Restaurant. We’ll treat her to a glass of bubbles too. 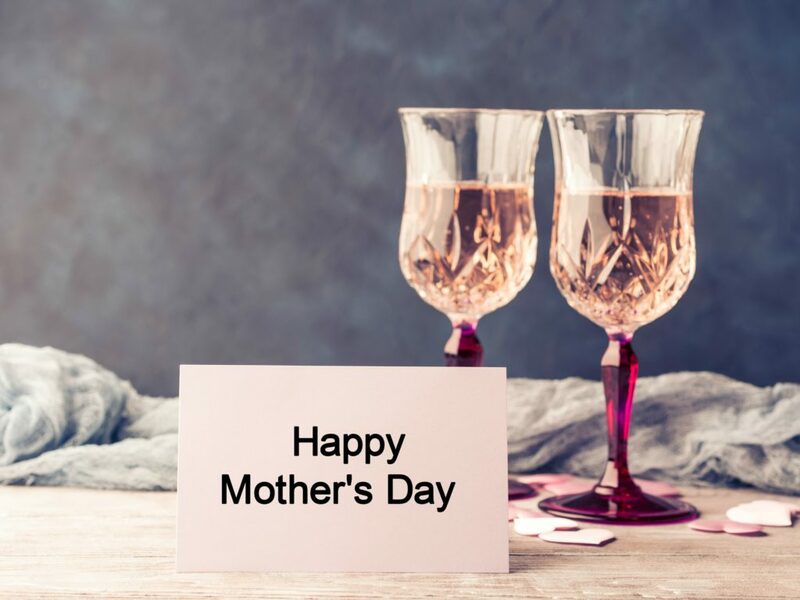 Touch her heart with a delightful breakfast at Gusti Restaurant this Mother’s Day. Indulge in a selection of favourite breakfast items plus special editions just for Mum.